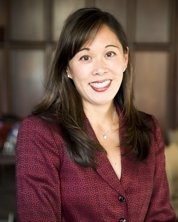 The membership of Grantmakers Concerned with Immigrants and Refugees (GCIR) elected to its board of directors Evan Bacalao, of Open Society Foundations; Dina Merrell, of The Chicago Bar Foundation; Shawn Morehead, of the New York Community Trust; and Luna Yasui, of the Ford Foundation. 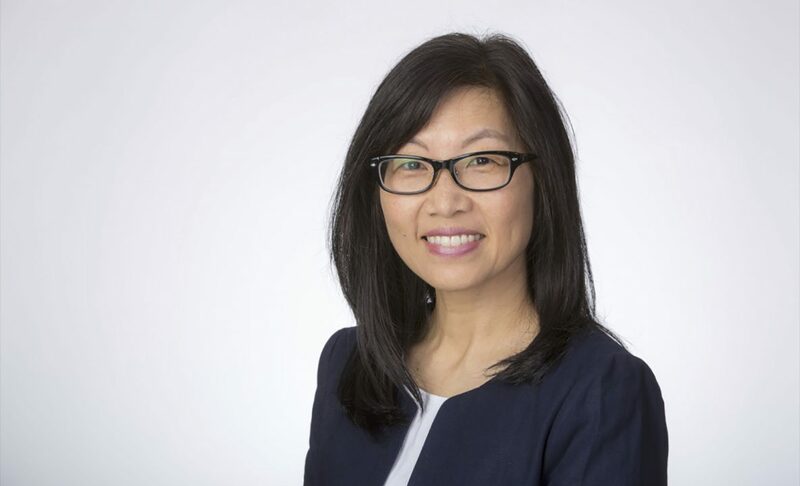 Grace Hou, president of the Woods Fund of Chicago, was appointed in May 2016 to the board of directors of Grantmakers Concerned with Immigrants and Refugees (GCIR). After serving out a seven-month term, Ms. Hou will be eligible for re-election beginning January 1, 2017.